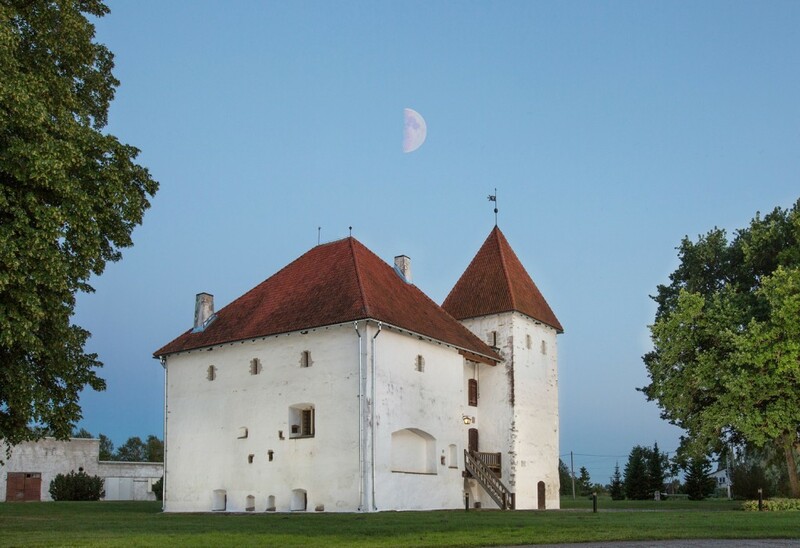 Purtse castle is situated in East Viru County on the high banks of the River Purtse, and stands out nicely to a traveler coming from Tallinn direction when looking towards the sea. Purtse castle has been injured in several wars. The castle has offered protection during inroads. It has also been in use as an ice cellar, a dairy, a grain warehouse as well as a prison and a workers´ house. Purtse castle was renovated in 1987-1990 and got the award of the best building in 1991. Hundreds of years ago beer was brewed in Purtse and there was also a distillery. After all, in Medieval times beer was drunk with meals. The historical facts are quite confusing but the manor´s own distillery and brewery were probably founded in 1622. At that time the manor belonged to Swedish high nobleman Heinrich Fleming. Since the autumn of 2016, there is a craft beer brewery in the smithy of the castle again. As beer production takes place in the brewery, it is possible to taste and buy various beers from the castle restaurant. If pre-ordered, beer tasting is organised for groups, it is also possible to enjoy special beer menus and beer stories.